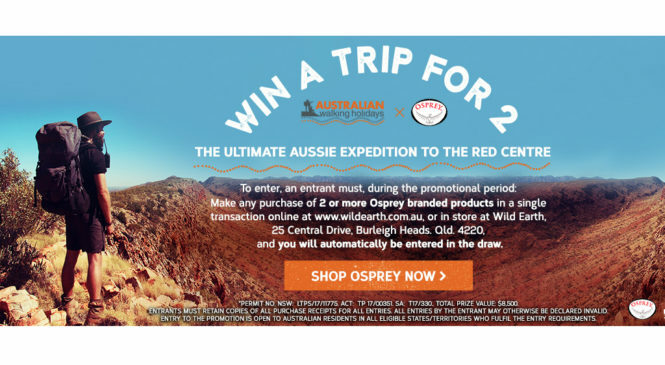 Get the chance to win the ultimate Aussie expedition to the Red Centre for you and a friend. How do you get the chance to embark on this exciting journey? 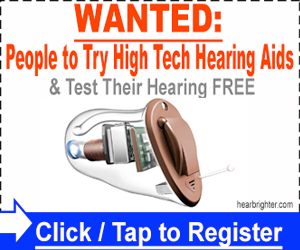 “Claim Now” to find out!